It started with a Swiss court in October to declare bankrupcy proceeding against PrivateAIr after a vendor asked the court. PrivateAir responded it was a mistake and managed to operate for another month and a half. 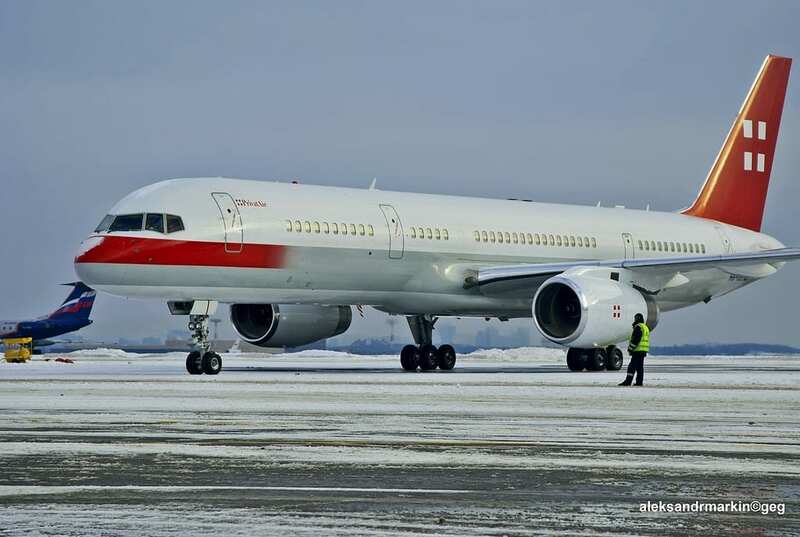 Today on December 5, PrivateAir asked a Swiss Court to continue bankruptcy proceedings. PrivateAir, is a Swiss airline headquartered in Meyrin. Aside from private and corporate charter services, PrivatAir also operates its aircraft on behalf of different international airlines on a long-term basis for scheduled flights. From 2003 to 2008, PrivatAir carried out charter traffic for Airbus between the plants in Hamburg-Finkenwerder and Toulouse. This was subsequently taken over by OLT Express Germany. PrivatAir also operated a variety of other regularly scheduled flights on behalf major airlines such as Lufthansa from Frankfurt to Pune and Nairobi and Saudia between Jeddah and Riyadh. Between March 2016 and October 2017, PrivatAir operated a Boeing 737 on behalf of Scandinavian Airlines between Copenhagen and Boston. As of 2017, PrivatAir also operated on selected routes for companies such as TUI fly Deutschland and Eurowings on leisure routes from Germany after the collapse of Air Berlin. In July 2018, Lufthansa announced to suspend its route between Frankfurt and Pune, India which had been served by PrivatAir for several years. The route resumed in autumn 2018, however, operated by Lufthansa’s own aircraft. In addition, the company operated crew and pilot training facilities. PrivatAir SA is a registered air carrier with two air operator’s certificates in Switzerland and through its subsidiary PrivatAir GmbH in Germany.